Our 18 oz. Just Black bottle looks like it was forged out of a volcanic eruption. 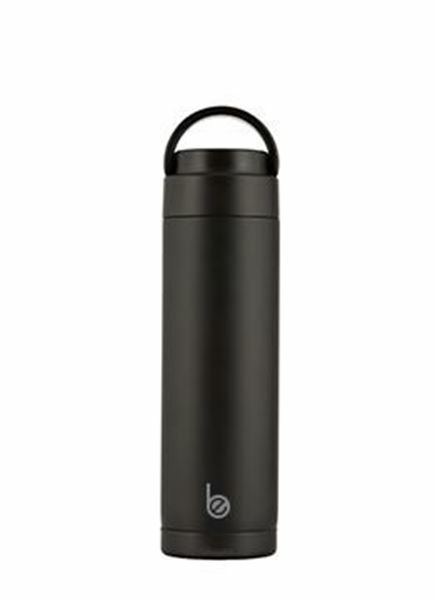 Whether on the beach or in the conference room, your be bottle will keep your beverage hot or cold for longer than you ever need.